Rs. 625 This is a book that is tailored for Java novices. Ideal for those who are interested in learning Java but have been put off by the complexities of learning the language, Head First Java explores a new way of teaching the same. 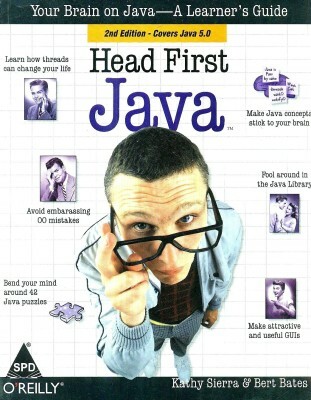 Head First Java is aimed at people who are complete novices when it comes to programming with the language, and the book makes the learning experience fun - one that?s filled with innovative and novel measures. If you?re not a fan of wracking your brain with dull theoretical concepts that put you to sleep, Head First Java can be a welcome addition to your shelf. 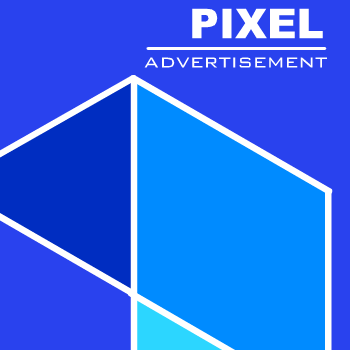 Kathy Sierra is a well-known game developer and programming inspector. She has worked as a master trainer for Sun Microsystems. She?s also one of the founders of JavaRanch, the online community of Java programmers.